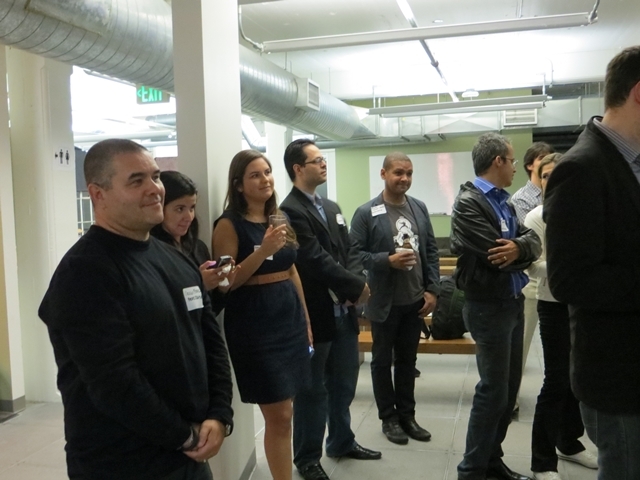 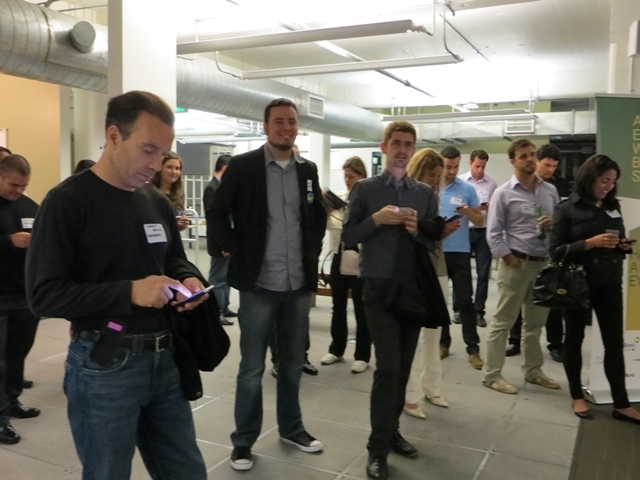 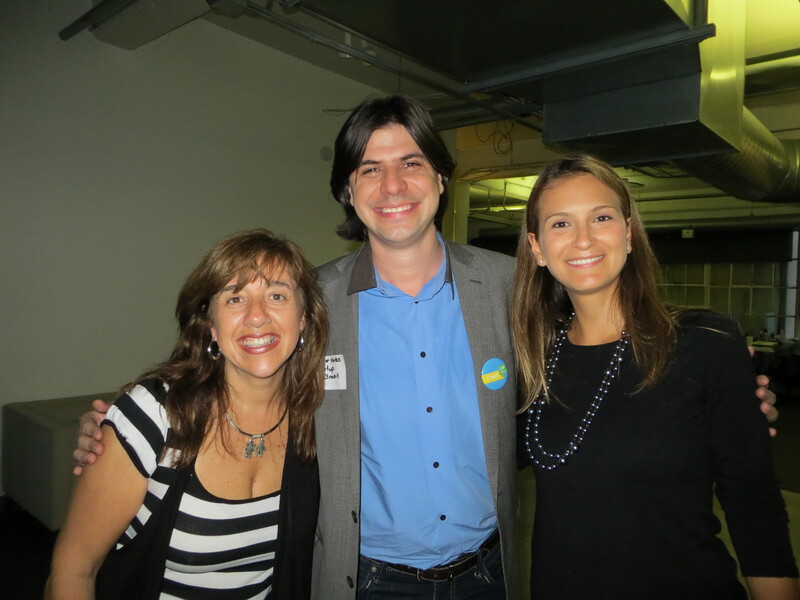 For the second consecutive year, BayBrazil organized a special networking event to welcome over one hundred entrepreneurs that traveled from Brazil to participate in the TC Disrupt San Francisco 2013. 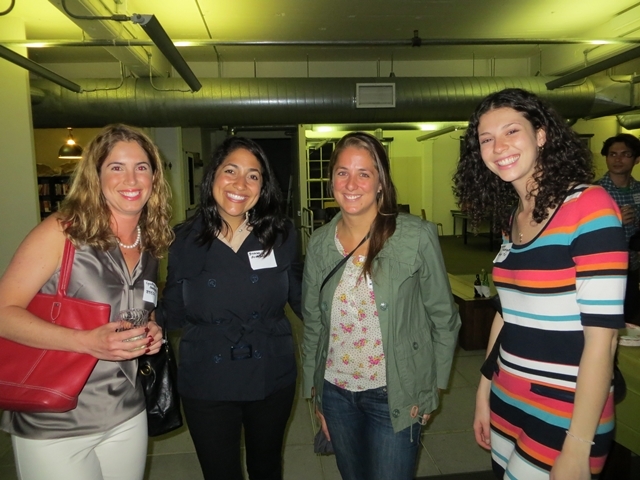 Special thanks to Tagged for hosting our event! 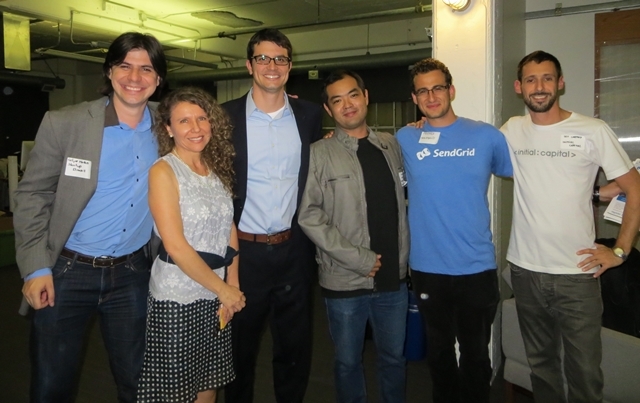 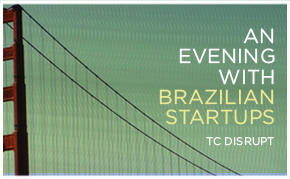 Big thanks to our partners ApexBrasil, Derraik & Menezes, Initial Capital, Performa Investimentos, SendGrid and StartupBrasil!